How hard should it be to get your hands on some Euros in the USA to take to on your holiday? We were of the thought that in this modern day it should be easy and inexpensive. Where would one start, who to call and how much will it, should it cost? We were about to find out. We really did not want to go to the airport exchange booth in Rome and really get dinged for fees. One stop seemed obvious. We had to go there anyway to get our international drivers permit, AAA. We checked online with this Agency / Club, Member serving outfit only to find a rate that seemed better suited to the desperate tourist service Money Exchange at the airport. With an exchange rate of US$4000 = €2,836 (as reference the flat exchange rate on MSN is $4,000 = €3,040 used for exchanges over $1mil) and then we got this quote! Travelex was $4,000 = €2,750. Getting a queasy feeling with all this lost money we decided that next up some checking with our banks. 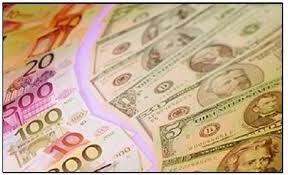 Chase $4,000 = €2,880 and BofA $4000 = €2,901. Neither BofA nor Chase charge an actual fee but their buy/sell rates allow for a little profit. All money ordered is available in about 24 to 48 hours. As you can see it is worth checking with your bank before just going for it from some travel related service. If you like a bit of a gamble you should be watching the rise and fall of your soon to be purchased currency on the money market and try to decide when to purchase to get the most money for your money, keeping in mind that the drop will show up slower than the rise on your exchange. Funny how that happens. Well, there you have it. With just a few common sources used we went from €2,750 - €2,901 which is quite a difference for all doing the exact same thing. The amount of money we chose to use as a comparison was random and not based on any actual allowance proposed or presumed and was, well, it just was. We plan on using our credit cards for the big stuff but know we would need cash for the stuff, well for the stuff you need cash for. The rates were also taken within an hour of each other on one day as the rates can change quickly. While keeping in mind that the rates are in constant flux the process could make you go bananas like a Queenslander during summer but hopefully we have at least covered the base line to start, to help you move ahead. For those of you who travel with someone not into wine as much as you are, and need to have some travel balance, we are sorry to hear that. Ok, that all sounds good and well but seeing a bit of whatever else is of interest in any area you visit can be fun. Yeah, even if it cuts into the wine time a bit. Recently, while in the Limestone Coast area of South Australia such an opportunity presented itself and a trip to the Naracoorte CavesNational Park was experienced. This park is South Australia's only World Heritage site. The site was officially recognized in 1994 because of the importance of the fossils in the caves. The Naracoorte Caves National Park is located on Hynam-Caves Road, 10 kilometers south of the main township of Naracoorte. One thing to keep in mind is there are only so many tours a day and if you miss your time slot you will wait a few hours for the next one, assuming there is room for you. There are a few choices and purely by chance we ended up on the tour in the Victoria Cave. The Victoria Cave is the most studied cave and as such makes for an interesting tour with lots of information and history. The tour takes you through a series of decorated chambers on the way to the Fossil Chamber where a fair amount of time is spent discussing the accumulation of bones in the caves, excavation techniques, as well as research. While there you'll also get the chance to get a close up look at a couple complete skeletons of mega fauna species. The Fossil Chamber talk is suitable for all ages and is very informative, but does run a good 30 minutes or thereabouts, so may not be suitable for some young energetic children (reduce the kids sugar content and make them run from the Center to the tour start, please). It is an easy and enjoyable walking tour with some steps going in and a relatively easy slope coming out. There are about six different cave tours to be enjoyed along with the Fossil Center. There is also a camp ground for those so inclined and a series of walking trails where all kinds of nature can be seen. 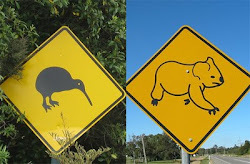 Rumor has it that you may see western grey kangaroos, echidnas, wombats and sugar gliders that also live there. In the evening you may be lucky enough to see brushtail possums in the trees going about their nocturnal business. The park's walking trails are also a bird watcher's paradise with thornbills, rosellas and honeyeaters in large numbers. A great spot to go check out if you are in the Limestone Coast area. If you like this sort of adventure this is a ‘Recommended’ spot to check out. If perhaps this type of thing is not your cup of tea, it is “Good, would go back’ so either way check it out. What is one to do when finding oneself in the magic kingdom of Coonawarra. Among other things, go and have a taste and a glass or three at Balnaves of Coonawarra. Better yet try to get some time with winemaker Peter Bissell. But don’t forget to taste the wares. Peter had been expecting us and upon arrival had us jump in the car and off for a whirlwind historical tour of Coonawarra. Peter’s knowledge and passion for the area was very apparent as he drove us all over the area sharing the history and explaining the unique terroir and the intricacies of each and every vineyard we passed. It was a varied tour with Peter even pointing out with pride the original railroad station, RSL hall, the local Coonawarra store and the park (with its own tribute to local wine dignitaries). Once done with the tour around the area it was back to Balnaves to check out their award winning winery and wines. The facility is very impressive in its use of space, with a very efficient design and the inclusion of a number of round open top fermenters. We purchased and took back to California a bottle of the Talley as he believes not only is it great now, but give it a few years rest and it could/should be amazing. In the meantime we are working on perfecting our Rack-O-lamb so we are ready with a worthy meal to pair it with. This brings us to an interesting thing about the Balnaves wine making philosophy. They make their wines to show complex fruit, oak and tannin aromas, rich yet fine structures, with noticeable texture as well as flavour on the finish. They do this so their wines accompany food and highlight the mouth feel qualities their wines produce. Now we love to have a drink at just about any time but great wine with great food enjoyed with great company is what makes it all, well, just magic! Balnaves has a great selection of wines with more diversity than we have discussed. So do yourself a huge favor and go on by and check their wines in their very comfortable cellar door, we give it a ‘Recommend’. Say high to Peter from WineWalkabout and enjoy a wine tasting like few others. Finding himself with a little free time Koala decided to call in on and have a taste with a winery that had connected with WineWalkabout a few weeks earlier. 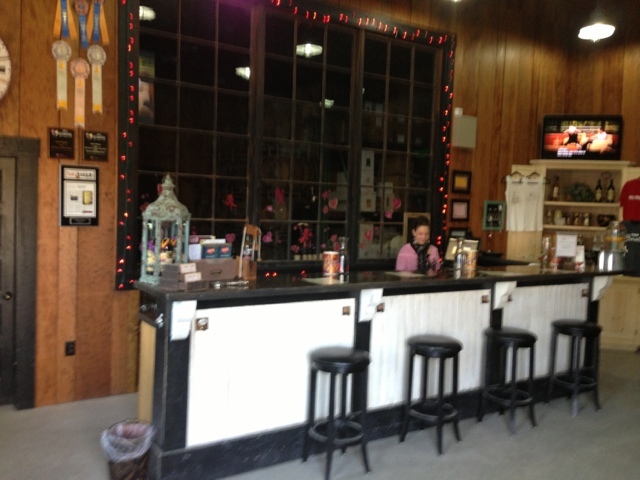 The winery and tasting room are located on the the Historic property of The Dodge Estate built in 1866. 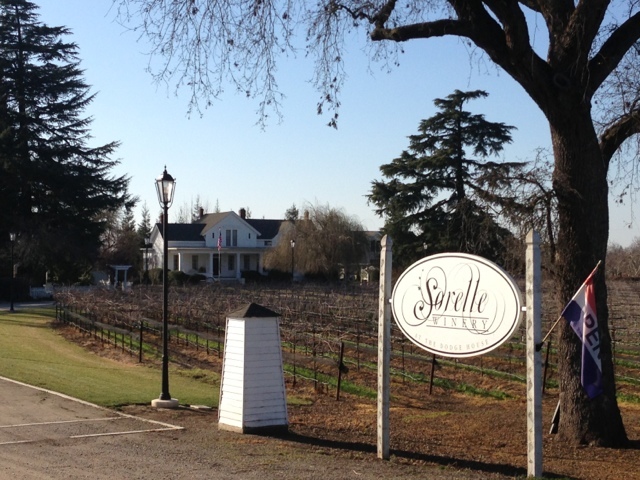 The Sorelle Winery (Sorelle meaning sisters) is built in the style of this historic house, and makes for a beautiful relaxing setting, with a 'soul' comforting link to the the past. The gardens on the property are immaculately groomed, and only add to the class of the setting. 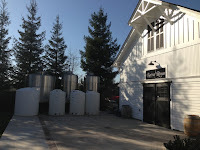 The tasting room has a patio outside, with a lovely water feature and of course those wonderful gardens. It would be just wonderful to sit and enjoy an afternoon with friends and what better way to enjoy that setting than some lovely wine. Sisters Kim and Melissa Scott and their family open the doors in late 2010. Sorelle, in Italian, translates into sisters. Why the Italian name? Their mother was Italian , and this is also the prompt to focus on Italian varietals. How appropriate, with the boys off to Italy on an #ItalianAdventure in a few weeks that three lovely Italian style wines were to be offered. 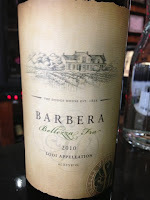 Tara greeted Koala and set up the first taste which was a very nice Barbera. Being such a new winery big expectations of the wines Koala did not have. As he took his first taste, you know that noise they make on TV when they back something up. You know that RrrrRrrup, well that noise happened. 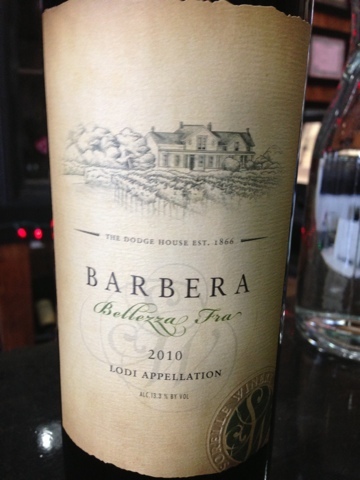 The Barbera was delightful. A medium bodied wine with lovely fruit qualities with red cherry as the most prominent fruit note. With some toasty vanilla detected, bright acidity and nice delicate tannins on the finnish. An excellent wine and the take home bottle of the day. Koala rates it a 7 and at **** a great price as well. Next up the 2010 Sangiovese and the Primitivo. Two more wonderful expressions if these varieties. Very impressive wines that are a sheer delight to drink at very good prices. Also on offer were a Sparking Almond and a mulled wine. Neither of these were tasted, as some driving was necessary. A welcoming tasting room with a great patio, in a beautiful setting on an awesome property, with some great expressions of these Italian wines at very good prices. Koala 'Recommends' you go by and check em out and experience their fabulous facility and wine. Don't forget to tell em we sent you! 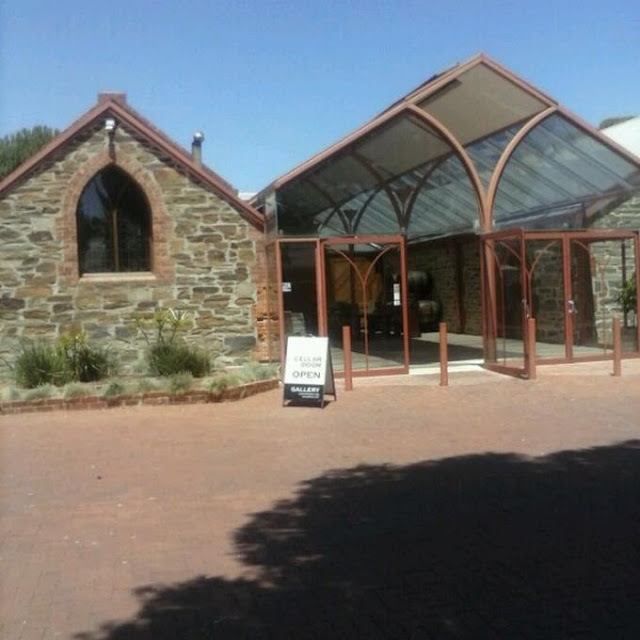 Situated in the acclaimed McLaren Vale wine area is one of the more beautiful and classy cellar doors you can visit. Chapel Hill, a winery that takes its name from the historic ironstone chapel built on the property in 1865. The chapel closed in its centenary year (1965) and fell into disrepair until its restoration in the 1970s. Tom Nelson then established a winery and the Chapel Hill brand in 1973. A new winery was constructed in 1994 with a capacity of 1000 tonnes the equivalent of around 80,000 cases of wine. In 2000 Chapel Hill was acquired by the Swiss based family of Thomas Schmidheiny. Ok enough with the history. 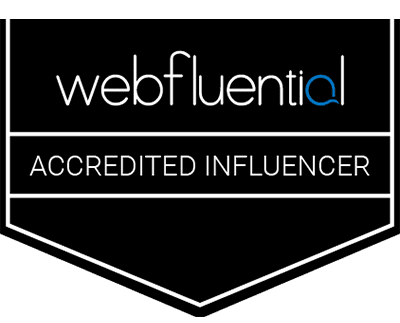 If you’re interested in learning more visit the website. Now on to the most important thing, the wine and the tasting experience. Chapel Hill is a great facility for having a taste with friends or with that just special one. The remodeled and refurbished church has been tastefully put together and makes for a great setting. Heck they even have art work there for the cultured among us to have a good Captain Cook (kiwi recons the only culture Koala has needs medication). McLaren Vale is a favorite South Australian wine region for many people and has more than 60 cellar doors. The region’s warm climate means it produces great Shiraz, Grenache, Cabernet Sauvignon and Chardonnay as well as varietals that include Tempranillo, Viognier, Marsanne, Rousanne, Barbera, Sangiovese, and we are sure we are missing some. Getting to Chapel Hill is an easy drive that takes less than an hour from Adelaide city. At Chapel Hill the focus in the vineyard is on sustainable viticulture and they apply some biodynamic principles to improve vineyard health and to reduce their reliance on chemicals. Chapel Hill produces more than eighteen different wines and hard as it is to believe, Koala tried talking the tasting room attendant into pouring them all. She was smart enough not to fall for his sweet talking. The wines were all very good, and some were excellent. Koala’s favorite and bottle purchase was The Vicar. The Vicar is Chapel Hill’s flagship wine and it is a blend of the best vineyard selection of Chapel Hill’s most outstanding parcels of McLaren Vale Shiraz. One nice drop! The Vicar rates an 8 and ** on our Official scale. Go down to McLaren Vale and stop on in to Chapel Hill for a taste of some great wines in a beautiful setting. Koala ‘recommends’ it! The cellar door is open from 11am-5pm daily, closed on Christmas Day and Good Friday.